Lavonne has always been great to work with. I know our motorhome is in good hands. Congratulations on your expansion of spaces. We have appreciated the level of service you have provided our family for the past 9 years and look forward to our future continued business relationship. Lavonne and Affordable RV Storage have always been wonderful to work with. I was never once worried about my trailer while it was under their care. I would highly recommend this company and facility. 5-Stars!! We bought our last motorhome new in 1994. The first two storage lots we tried we had it broken into. Then we found affordable and have had to worries since. It was like leaving it in the yard of a family member only safer. Because of age and physical condition we have had to give up camping and with Lavonne's help just sold our unit but I would never leave an rv anyplace else. I am confindent that my travel trailer is very safe in the hands of Lavonne and her family. 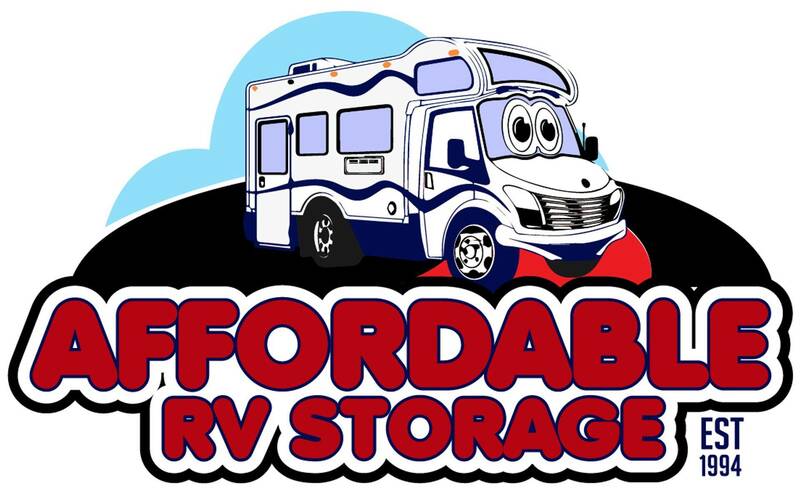 I have shopped around at other storage places and even found cheaper rates, I decided to store my trailer with Affordabel RV Storage because they are family owned and on site 24/7. Lavonne, What a great Web site. Nice job. I have been with Affordable for 17 years, since 1994 and I am so pleased with your personnal service. Nice job on the web page! It's super easy to navigate thru, cute graphics, and what awesome overhead photos!! --Most impressive. We are storing our motorhome form 1996. Never ever had problems with the storage and because of the excellent service given by LaVonne and Steve we almost feel like family. Especially the airport transportation service is great because we fly in from The Netherlands-Europe and donn't have a car of our own. So keep up your excellent bussiness for many, many years. Love you all, Hellen and Frances. Looks good LaVonne. You could probably run my website.